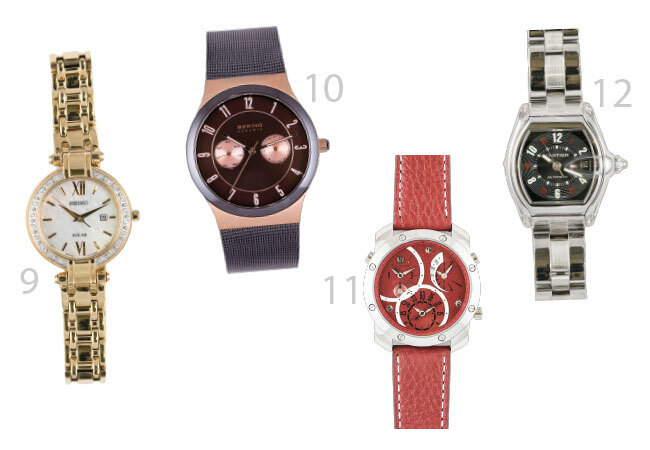 For the month of back to school and back to the grind, we rounded up some beautiful, on trend timepieces that will make sticking to the schedule a pleasure. 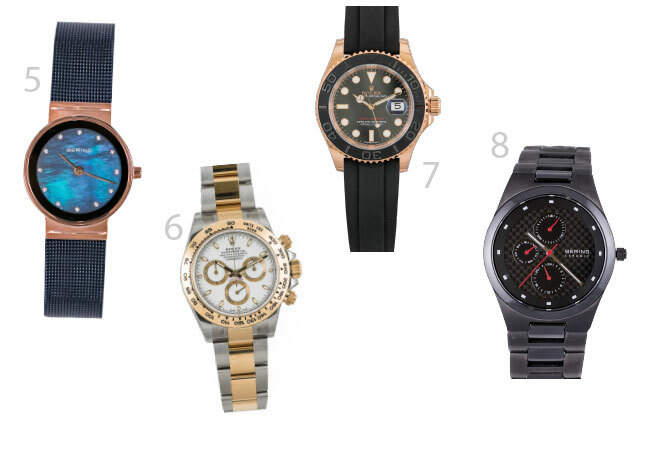 “Big, chunky watch-faces and links have become popular among women." Dallas Beall, owner of Dallas Jewelers.